If you maintain a good, Godly intention for everything you do, whether it is your job, your quality time with friends and family, your other activities, then you will naturally never delay prayer. Because how can you have an intention for the sake of Allah but then delay and neglect an obligation to Allah? Consider a Muslim volunteering to feed the hungry who, without valid excuse, delays or misses prayer. Or a Muslim activist working on a project who delays prayer. Or a Muslim student of knowledge doing da`wah online but consistently delays prayer in lieu of being on the computer. 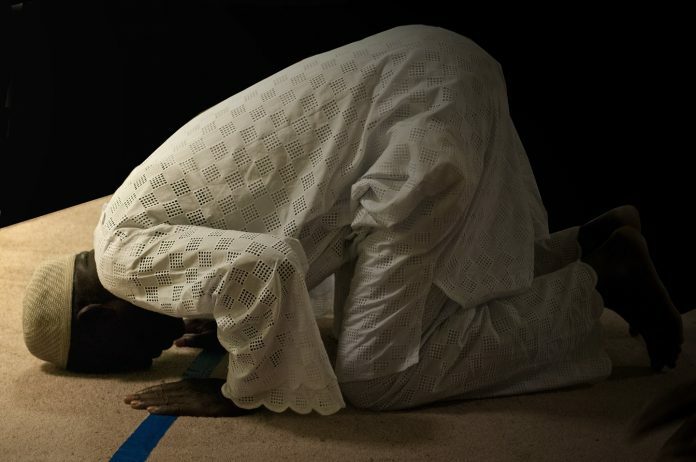 If you are delaying prayer, that is an indication of your intention. And if you are diligent in praying on time, then that is evidence in favor of your intention, namely that it is true. May Allah help me and you to be excellent in our prayers.